You may be asking yourself “Why PostgreSQL?” There are several choices for open source relational databases out there (we looked at MySQL, MariaDB and Firebird), but what does PostgreSQL have that they don’t? PostgreSQL’s tag line claims that it’s: “The world’s most advanced open source database.” We’ll give you a few reasons why PostgreSQL claims this. 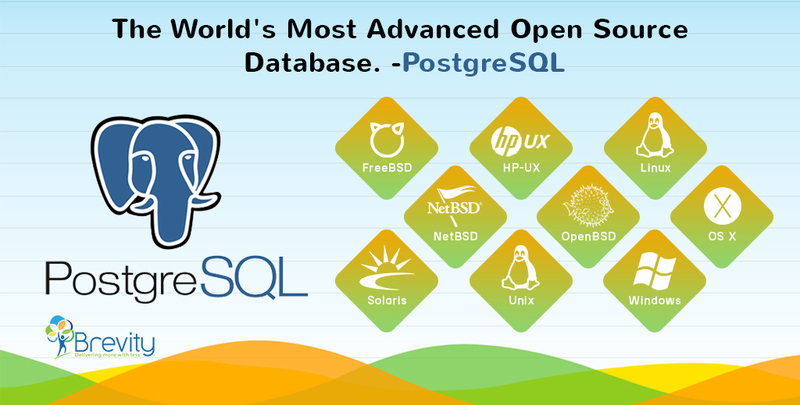 PostgreSQL has earned a strong reputation for its proven architecture, reliability, data integrity, robust feature set, extensibility and the dedication of the open source community behind the software to consistently deliver performant and innovative solutions. In addition to being free and open source, PostgreSQL is highly extensible. For example, you can define your own data types, build out custom functions, even write code from different programming languages without recompiling your database. Subquery performance Slow 3 times faster than MS-SQL. In this, we will show you how to install PostgreSQL on your local system for learning and practicing PostgreSQL. 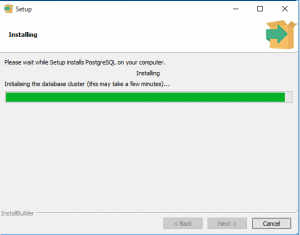 You need to download the installation setup from PostgreSQL Official website. 1. 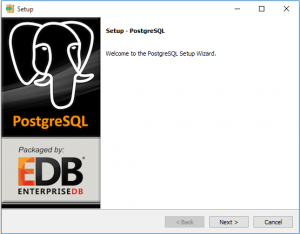 Double click on the installer file, an installation wizard will appear and will guide you through multiple steps where you can choose different options that you would like to have in PostgreSQL. 3. Specify installation folder – choose your own or keep the default folder suggested by PostgreSQL installer. 4. Enter the password for the database superuser and service account. 5. Enter the port for PostgreSQL. Make sure that no other applications are using this port. Leave it as default if you are unsure. 6. Choose the default locale used by the database. You’ve completed providing information for the PostgreSQL installer. The installation may take few minutes to complete. 8. 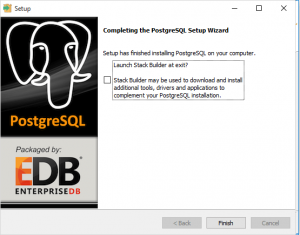 Click the Finish button to complete the PostgreSQL installation. There are several ways to verify the installation. 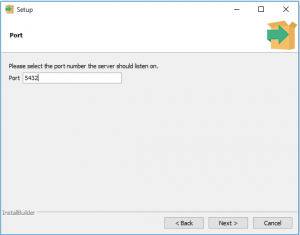 You can try to connect to the PostgreSQL database server from any client application e.g., psql and pgAdmin. The quick way to verify the installation is through the pgAdmin application. Click on pgAdmin to launch it. 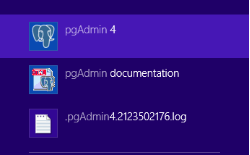 The pgAdmin GUI will be displayed as below. CREATE DOMAIN creates a user-defined data type with constraints such as NOT NULL, CHECK, etc.